Follow us: Facebook, Twitter, and LinkedIn. 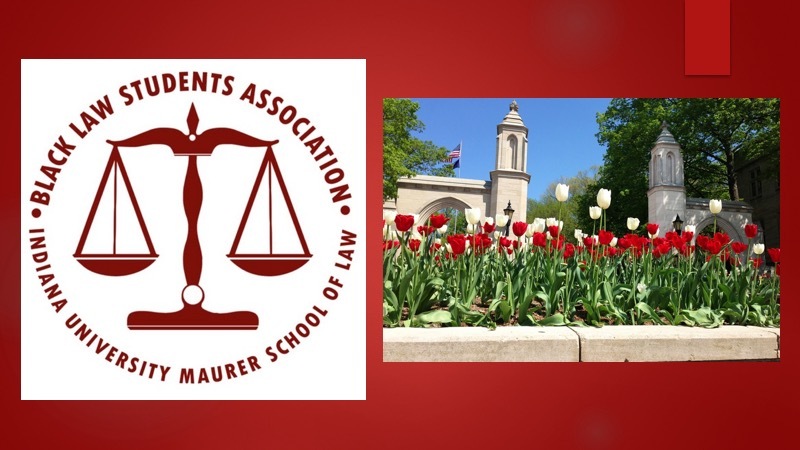 maurer@nblsa.org. Picture Window theme. Powered by Blogger.